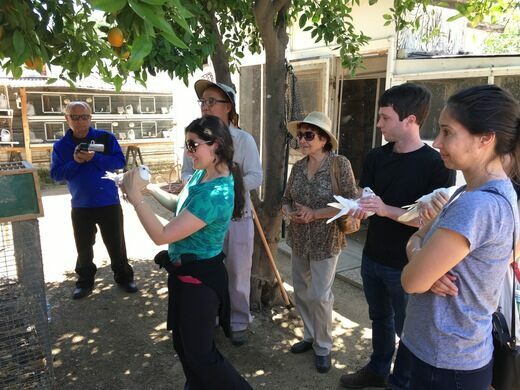 Join us as we explore the phenomenon of bird navigation with the L.A. Pigeon Club during a guided tour of Drew Lobenstein's private pigeon collection. Drew, a well-known pigeon geneticist and the owner of White Doves Fancy Pigeons, will illuminate the magnificent navigation abilities of homing pigeons, who sometimes travel hundreds of miles to return home. 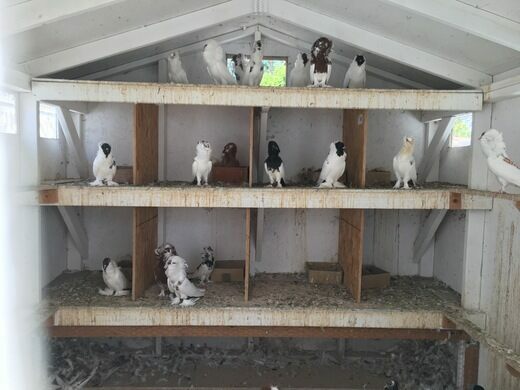 During our tour, he will share insights into the practice of raising and training homing pigeons and introduce us to some of his flock, which consists of over 1,000 birds including Frillbacks, Fantails, and Danzig Highflyers. 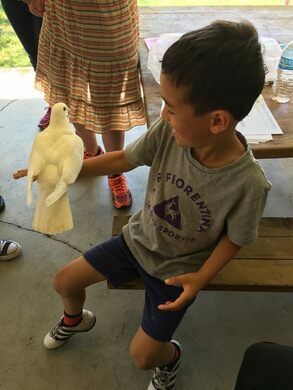 Towards the end of the event we will have the opportunity to hold and release a dove and watch in amazement as they fly circles around us, performing tricks, and then finally returning to the coop on their own accord. 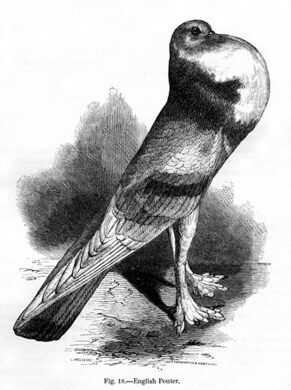 Founded in 1911, the L.A. Pigeon Club is one of the oldest clubs in Southern California. Meet club members and find out how you can get involved! We will be touring a private home in Reseda. The exact address will be emailed to attendees a few days before the tour. Please wear closed-toed shoes. High heels, sandals, and flip flops are not allowed. During the tour, we will be encountering feathers and fine dust. If this is a concern for you, please bring a fine particulate filter mask to wear during the tour. This event is outside, so be sure to watch the weather and dress accordingly. This event will take place unless it is raining heavily. A signed and dated liability waiver is required from all attendees (includes filming consent—L.A. Pigeon Club may be recording video for their YouTube Channel). Photography and video are allowed. 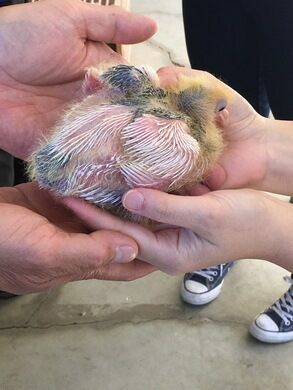 We encourage you to share your photos and videos on the L.A. Pigeon Club's Facebook page. 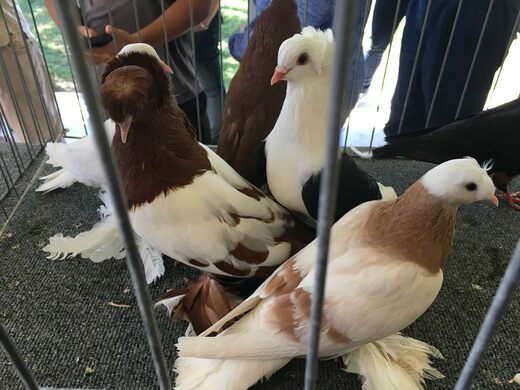 The pigeons featured in the event write-up might not reflect the breeds you will encounter during this event. Rest assured, Drew will bring out several unique show birds. There are over 1,000 pigeons in the coops we will see in back.